Energy Storage – The New El Dorado? 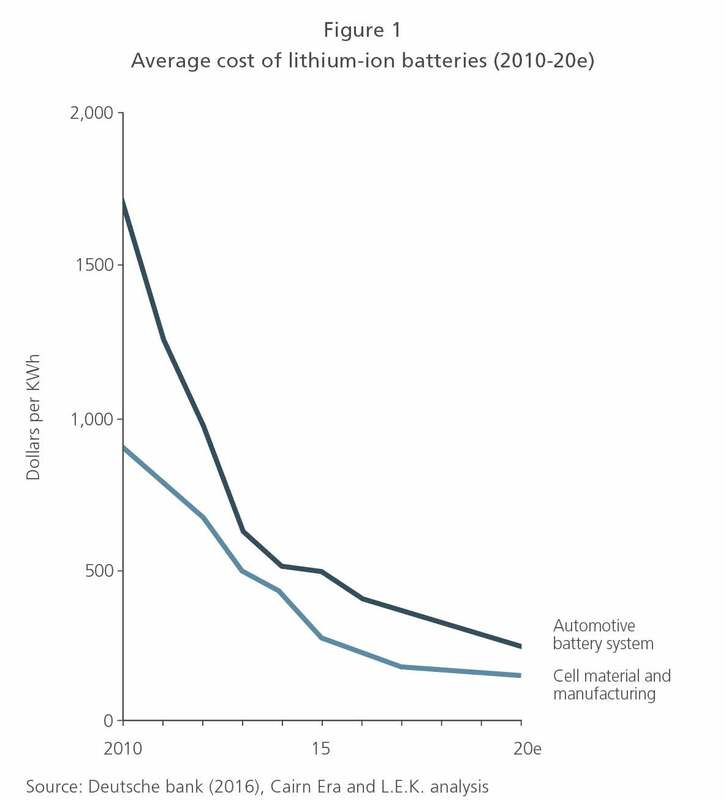 While energy storage technology costs remain high, the pace of technical development is increasing, prices are falling rapidly and there is real momentum in the market. Regulation to better define and support energy storage is also evolving in the right direction (albeit slowly), and the sector is attracting ever bigger R&D budgets. But beyond all the hype, what is the reality? In this Executive Insights, Paris Partners Clare Chatfield and Jean-Christophe Coulot draw on their experience with corporations, investors and potential participants to develop five key considerations for use as a tool to create a successful business in the energy storage sector.